Owing to the presence of our expert engineers, we have been able to manufacture, trade and supply of a supreme quality Forging Furnace. The offered forging furnace is checked various quantities provisions for dispatching a flawless range. This forging furnace is well manufactured with topmost grade material in tandem with set market norms. 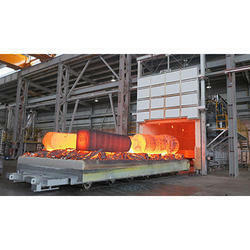 The offered forging furnace is provided in numerous specifications as per the need of customers. In line with great expertise, we manufacture, trade and supply a superb quality High-Temperature Furnace that has maximum temperature 1750 c, this furnace is manufactured with quality approved material with the help of the advanced techniques. The offered furnace is delivered to our customers only after its proper examination of various parameters. Along with that, our customers can avail this furnace from us at reasonable prices. 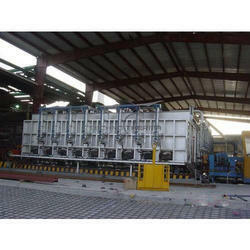 We are a prestigious company engaged in offering a superior quality Rotary Retort Furnace. Use in various industries carburising / carbonitriding for chain parts, our offered retort furnaces are manufactured with precision using advance techniques in order to meet various needs of customers. Additionally, a series of quality tests are performed by our quality controllers on these retort furnaces so as to eradicate any defect from this range. By keeping track of market development, we are involved in offering a high quality Reheating Furnace. 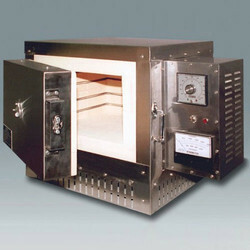 The reheating furnace offered by us is available in numerous specifications as per the need of customers. 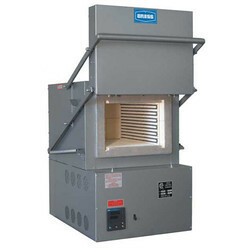 This reheating furnace is manufactured by our professionals, armed with broad industry-experience in their field. The offered reheating furnace is available in various quantities as per the requirements within the stipulated time frame. 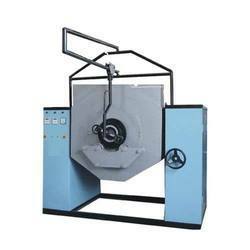 We are offering the wide range of Ceramic Industry Heat Treatment Furnaces.